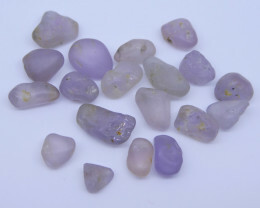 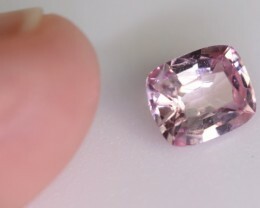 BEAUTIFUL BABY PINK SPINEL FROM BURMA! 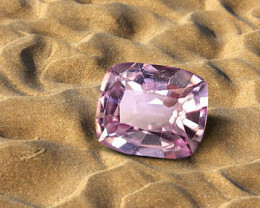 FULL OF LIFE AND LUSTER! 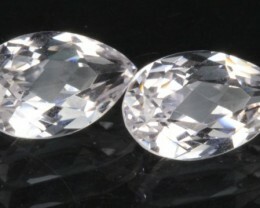 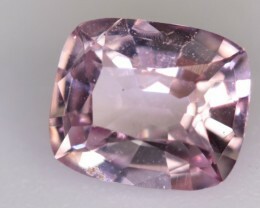 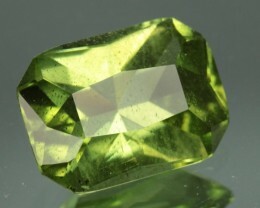 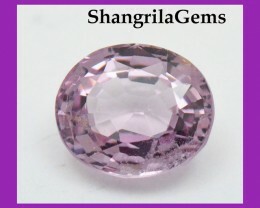 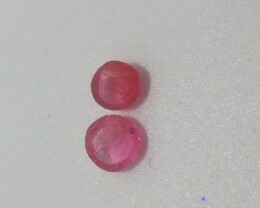 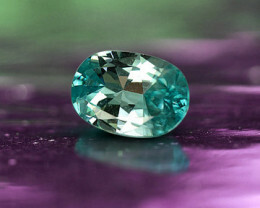 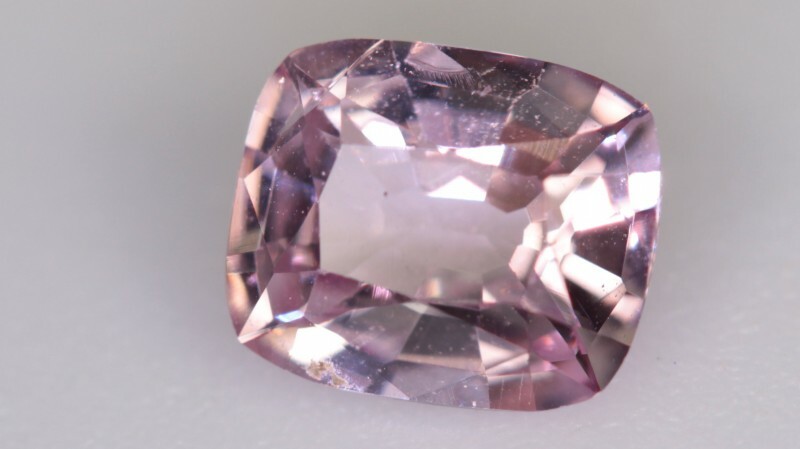 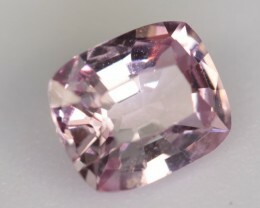 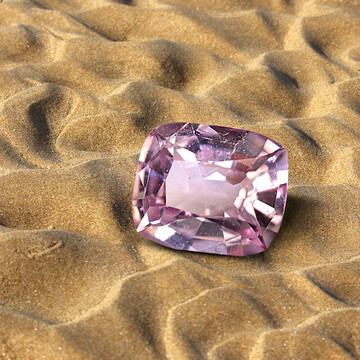 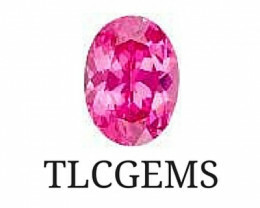 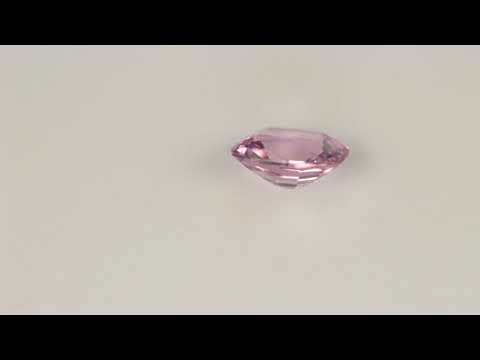 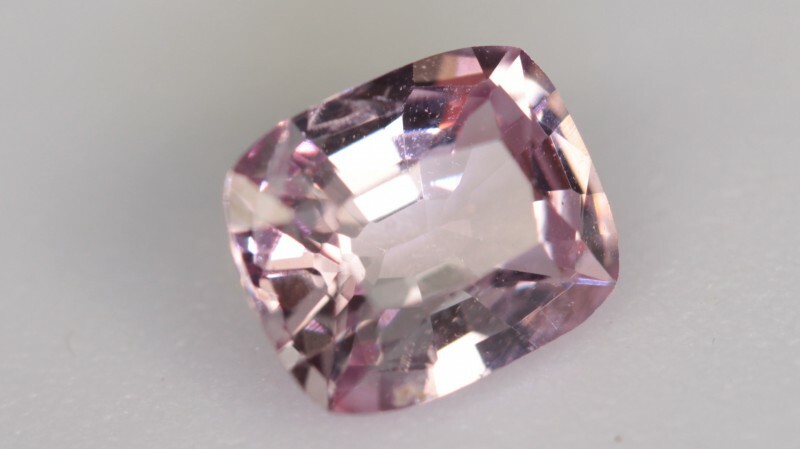 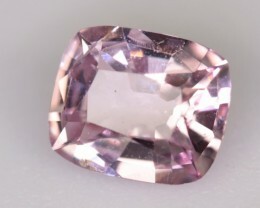 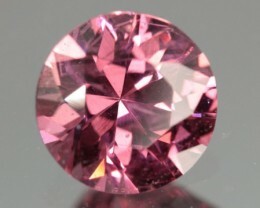 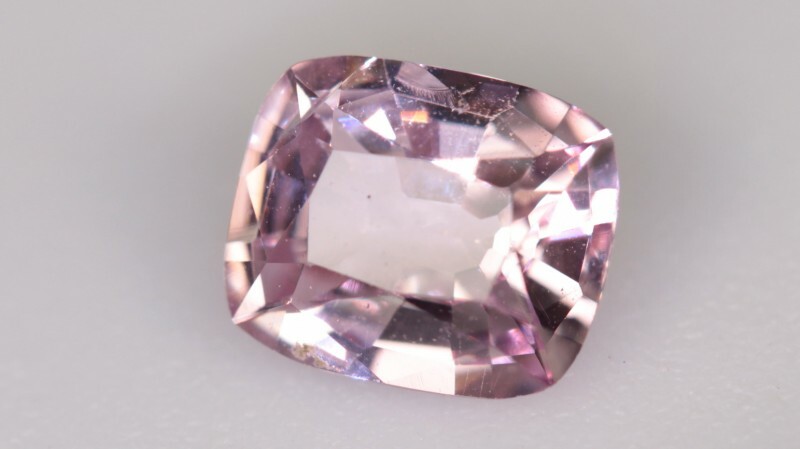 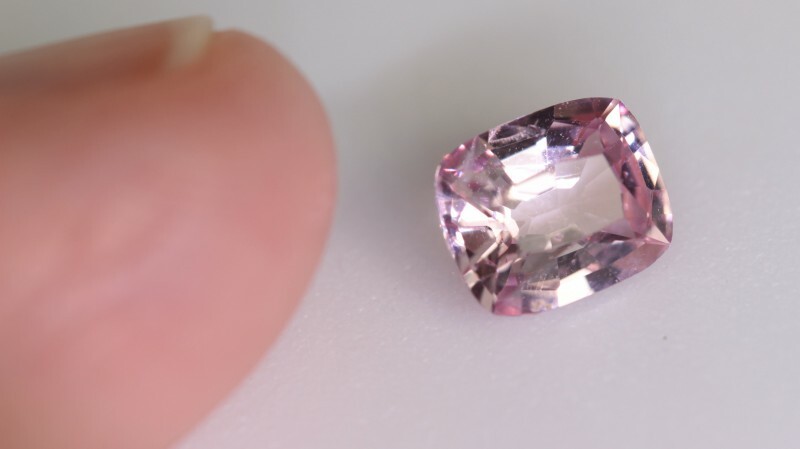 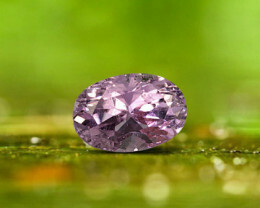 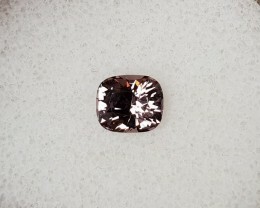 1,10ct light pink Spinel - Master cut!